Have you ever heard of Doctors John and Julie Schwartz Gottman? They are becoming more popular due to their growing recognition as the go-to people for research on couples counseling. (You can find links to their amazing works here.) Dr. John Gottman has been doing research with couples in a lab (literally!) since the 1970s. And, he can predict with over 90% accuracy which couples will stay together after only 5 minutes of talking with them. 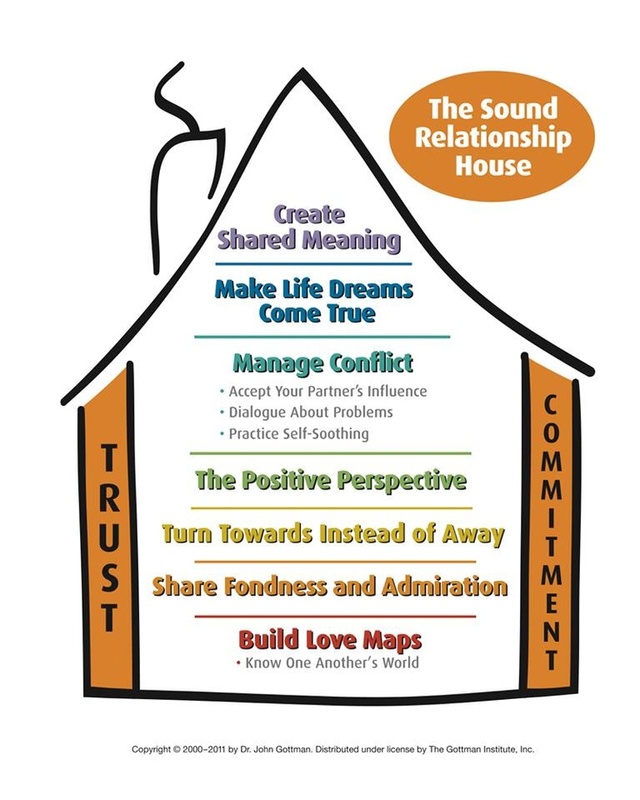 This illustrates the presence of very specific tools and techniques used with the Gottman Method that can enhance partnerships. 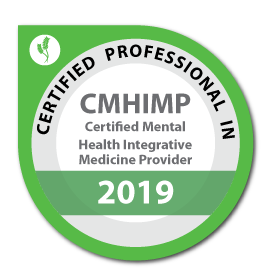 This ability to produce tangible results is the reason why I completed Level 2 Gottman Couples Therapy Training and use the approach in my practice of couples counseling in Kalamazoo, Portage, Mattawan, Battle Creek, Paw Paw, and the surrounding areas of Southwest Michigan. Although I always tailor my work to fit the needs of each person, I predominantly use this approach because of the strong evidence that supports it. I want to give you the best chance of seeing improvements. The bottom-most foundation is the need to “Build Love Maps“. This is the initial work that is done to allow each partner to know their partner intimately, on a deep friendship level. There can’t be emotional intimacy and connection without friendship. So, we start here. The next level up is where partners are instructed to “Share Fondness and Admiration“. This is a key part of the process. As problems grow in a relationship, patterns of hurting develop. 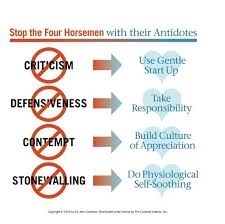 The Gottmans call the 4 main experiences of this “The 4 Horsemen of the Apocalypse.” (They are Jewish so they use Biblical references). These are Criticism, Defensiveness, Stonewalling (the “cold shoulder”), and Contempt. Words matter. The Gottmans found that, for example, within 15 minutes of speaking, the number of contemptuous statements said to the listening partner will predict the number of infectious illnesses the listening partner will get in the following year! Because of the importance of words and the tendency of tension to develop, this stage allows partners to reconnect by focusing on the things they love and appreciate about one another. The third step is to “Turn Toward Instead of Away“. Doing this means practicing leaning on your partner as a member of a team when times are tough, not using this as an opportunity to get more upset at your partner or seek comfort elsewhere. The risk of not being able to turn toward each other is that, if partners seek comfort elsewhere, this is typically when affairs develop. So, we spend time at this stage exploring each partner’s needs and how to create moments of connection in order to repair and enhance the relationship. Fourth is “The Positive Perspective“. We either have a positive outlook on our relationship or we have a negative one. The Gottmans have found that, in order to feel positively about a relationship, we need at least 5:1 positive to negative interactions. This means that, for every one negative interaction, there needs to be an additional 5 positive interactions. I don’t ask couples to keep score but I do remind partners that each opportunity of connection is a moment that can either improve or harm the relationship. Being alert to these moments and responding appropriately to them, or apologizing when we don’t, is critical. Fifth, I teach how to “Manage Conflict“. When a couple seeks couples counseling, typically there are years of unresolved fights that contribute to the problem. The reality is also that around 80% of all conflict between couples is about a “gridlocked” problem that can’t be solved. This means dialogue is needed to achieve a compromise. This feels like an impossibility when you are fuming at your partner. 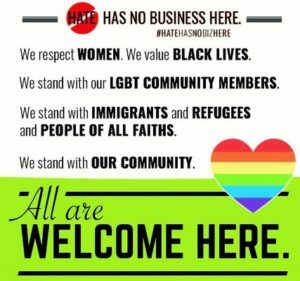 But, that’s where I come in. Couples counseling is different than individual counseling because often I function as a “referee” to ensure that only productive things are being said. This is not a blame game. And, when a partner gets too overwhelmed or emotional to be able to have a productive conversation, I intervene to help manage that stress. The sixth step includes “Making Dreams Come True“. 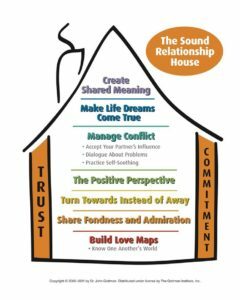 This is similar to the “Build Love Maps” step in the sense that each partner is teaching the other about their inner world. However, this sixth step helps partners unite their dreams and goals for the future in a way that allows them to be united and increase their positive interactions. This often takes the shape of unlocking “gridlock” because, for the first time, partners understand the dreams behind why their partners have strong stances like using “tough love” when parenting or staying close to family members who don’t treat them fairly. The concluding stage using this model is to “Create Shared Meaning“. This stage explores the meaning behind priorities (e.g. work versus family), rituals (e.g. how one is taken care of when they are ill), culture, and vocabulary used (e.g. what “home” means). The goal here is to identify each individual’s meanings and them blend them into a shared meaning system. It is important to remember that these stages do not exist in isolation, but are built on the pillars of “Trust” and “Commitment“. Based on what we know about successful relationships, there needs to be both of these qualities in order to have a fulfilling relationship. This doesn’t necessarily require the legal commitment of marriage but it does mean that both people need to be emotionally invested in the relationship. This is the case because, only then can the relationship be something for which you are willing to fight. Couples counseling is appropriate for any two people who are in a close, romantic relationship. The techniques work for any arrangement – a heterosexual married couples, a gay partnered couple, a co-habituating couple, a divorcing couple who wants to learn how to be civil for the sake of their kids, or something even more creative. Couples counseling is particularly helpful for those who are looking for pre-marital counseling in order to identify ways to best manage their future life together. Even those looking to be proactive, especially during a life transition like having a baby or becoming “empty nesters”, benefit from setting aside time to specifically work on their relationship. Dr. John Gottman found that, on average, a couple who is having problems waits 6 years before they seek help. Don’t wait until it feels like it’s too late. One thing to note here is that, if you are going to couples counseling so that someone can tell you whether or not you should stay together, that is not a role that I play. I will not tell you whether to stay together or not. That is up to you. I believe that, if you are willing to seek counseling services to work on your relationship, there is hope. We will do work in session to help you identify the areas of strength and weakness of your relationship. But, what you do with that information is up to you. Although the video linked above is a great summary of effective couples therapy, on my YouTube Channel, you can find links to other resources that can help improve your relationships. Another approach to couples counseling I often include is the “5 Love Languages.” You can find more on this by visiting my page about family therapy or connect to my “Resources” page to view the books written on this topic.